NIS America has announced The Caligula Effect: Overdose, a RPG coming to Nintendo Switch in 2019. 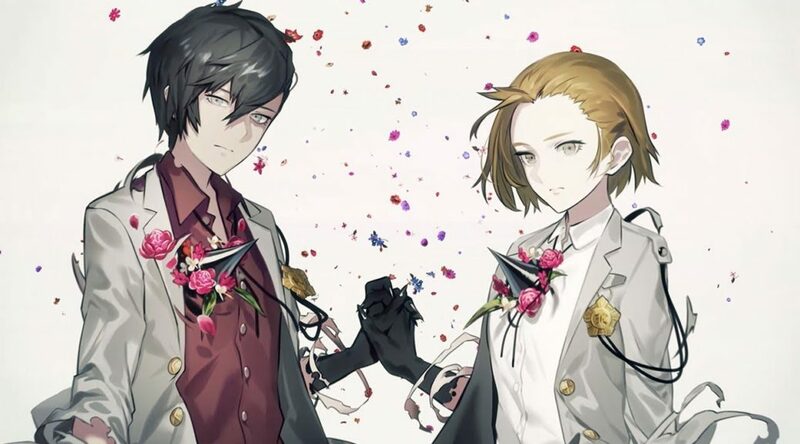 In The Caligula Effect: Overdose, people escape from the real world into a realm called Mobius, created by a sentient vocaloid program called Mu. Check out more details and the game’s first trailer below. With an overdose of new features like brand-new story content, a new playable female protagonist, new characters and enemies, and a UI overhaul, The Caligula Effect: Overdose is the ultimate game you’ll want to get your hands on in 2019!